Moquitoes breed in stagnant or standing water, from bird baths to discarded tires ro puddles from the latest rainfall. During the warmer months, these pests swarm at outdoor events and can become an incredible nuisance where they deter you from venturing into your backyard. Certain land features, such as swamps, reservoirs and retention ponds are virtual breeding grounds for mosquitoes. Mosquitoes do not require blood to live, as they actually feed on nectar. The males are not blood drinkers; however, the female of the species requires it in order to lay eggs. 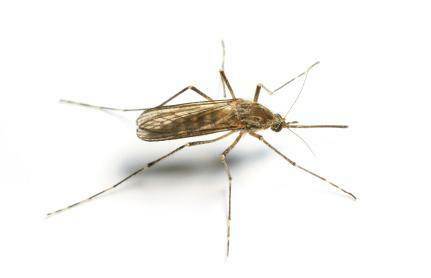 Once she lays her eggs, a female mosquito will seek more blood in order to produce more young. She will continue this cycle during her short life span of about two weeks. As a result, mosquito control is important because mosquitoes pose a significant health risk due to diseases the mosquito can carry like West Nile Virus and Encephalitis which can be transmitted to your family and pets through a single bite. Mosquitoes are most bothersome at twilight and in the early morning but conditions around the home can promote their activity all day long, this can limit your outdoor enjoyment and activities both day and night. 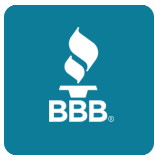 Top Quality Exterminating, serving Long Island and Queens, has a mosquito pest control program designed to limit the mosquito infestation around your home and allow you, your family and pets to enjoy the outdoors. Contact Top Quality now for your FREE no-obligation quote. Encephalitis: There are a number of types of Encephalitis -- Eastern Equine, St. Louis, LaCrosse and Western Equine. Top Quality Exterminating can manage and control the population of mosquitoes around your home or commercial property to reduce their damage to your family's health and enjoyment. Mosquito control is a vital public health practice throughout Long island and Queens because of the threat of the spread of West Nile Virus and other diseases. Mosquitoes are a nuisance around your home and not allow you and your family to enjoy and participate in any outdoor activities. 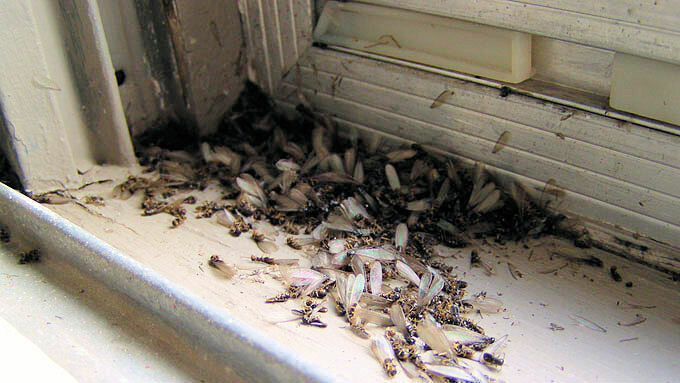 A mosquito infestation can reduce the value of your home and property on Long Island or Queens. Eliminating mosquitoes around your home can help protect the health of your family. Controlling a mosquito infestation around your home or business in Long Island and Queens, NY requires experience and an effective pest control strategy. While you can sometimes control an infestation using over-the-counter products, such as mosquito traps and pesticides, these bothersome pests need to be treated by a trained pest control expert. Top Quality Exterminatingpest control technicians have the experience to control and eliminate your infestation. For a Free no-obligation quote, contact Top Quality Exterminating today!